This is Auggie’s and Austin’s Bucks from the 2011 over the counter Pennsylvania rifle Whitetail Season. These bucks sure are dandies for the wilds of Northern Pennsylvania. The story from the legendary 2011 Whitetail Season is to follow in the next couple of days. August harvested his first Whitetail, and neither of the men could have been happier. 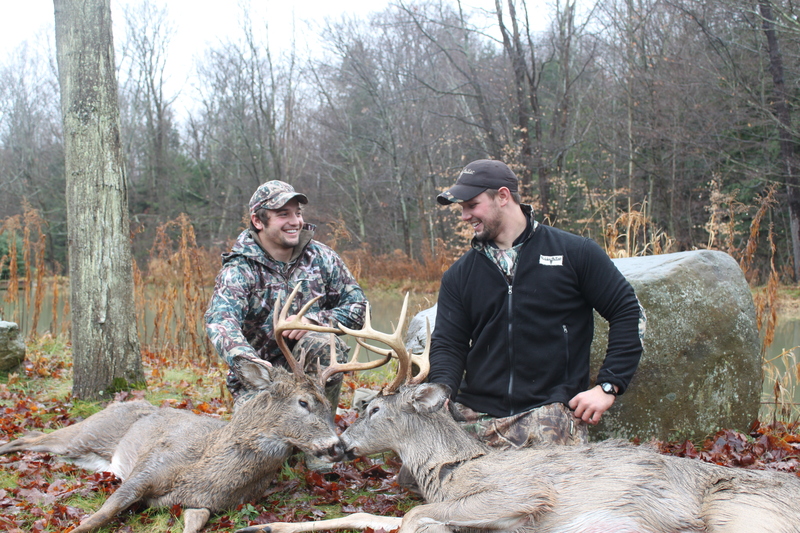 Thanks to Allegheny Whitetails for hosting the Manelick Men as they harvested mature wild bucks, check out their outfitting lodge and operations at www.alleghenytrophywhitetails.com. 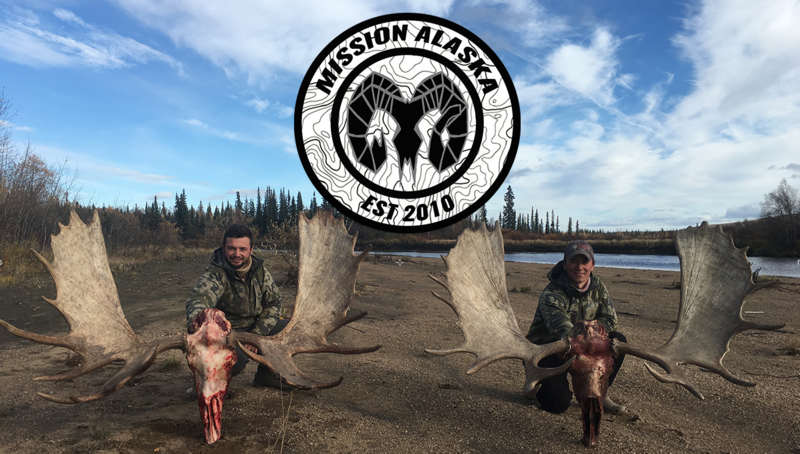 Thanks also to Hidden Antler for keeping us head to toe hidden from Northern Alaska to Northern Pennsylvania, check them out at www.hiddenantler.com. Thanks Tim Ryland! Strength and Honor on your next adventure!